Wiltshire Vehicle Sales Limited has been actively trading for just over three years, but the success they have achieved has been notable. Wiltshire Vehicle Sales pride themselves in offering their clients high standard used cars which go through workshop checks. 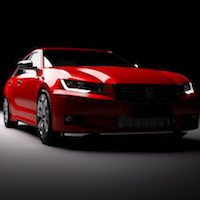 That gives their clients confidence that they are buying a reliable and quality used vehicle. 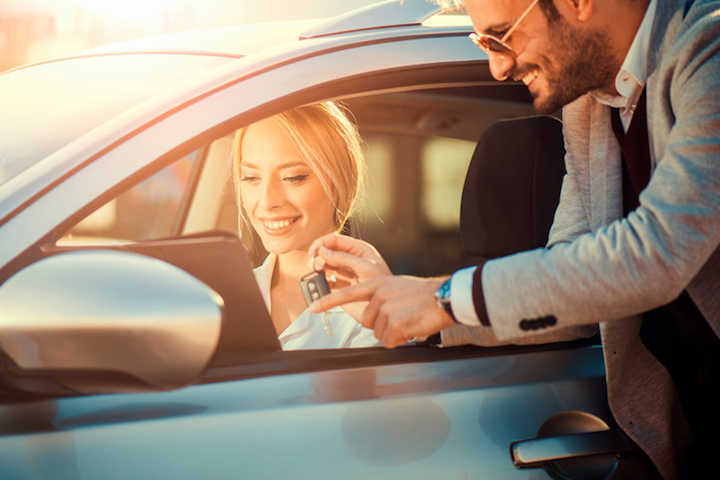 Wiltshire Vehicle Sales were in the process of growing broke through their goals, but they found that they were not able to achieve a balance between maintaining steady growth and cash flow. Cash flow was becoming a challenge in the face of all demands they were responding to. Wiltshire Vehicle Sales decided to search out for options on the cash flow issue. Various options were looked at and analysed. Each had its potential pitfalls, yet after all this, they were not in agreement with any of them. At Fair Business Loans we pride ourselves with our tailored approach to each client. We spoke to Wiltshire Vehicle Sales and looked into all their cash flow. Using this bespoke proposition we put together a strategic plan to get the client's cash flow moving in the right direction. If you are ready to get your cash flow from just about making it to cash flow that is steadily growing, please visit our website to fill out an application (click here to start) or speak to a member of our team on 0208 988 0627.